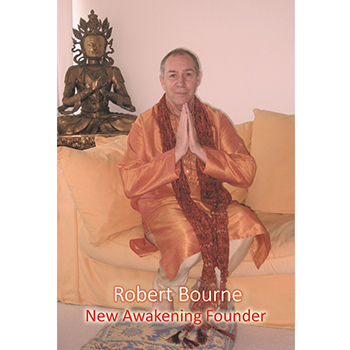 A new awakening for a golden spiritual age is presented in this book with suggestions and explanations as to how this beautiful concept can be achieved. 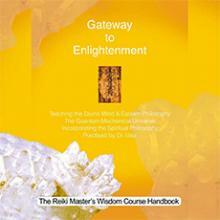 In addition the book contains three courses, with audio tutorials in Mp3 format. 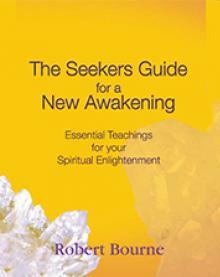 These provide the spiritual seeker essential teachings to accelerate the process of Awakening. 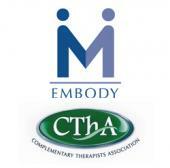 Each of the three courses have been approved and accredited by Embody the Complimentary Therapist Association as approved courses that qualify for continuous professional development (CPD). 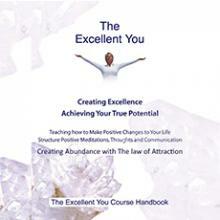 The Excellent You has been designed to create a positive individual. A positive person can only say 'Yes'. It is this 'yes' that is required to leap into the Divine self. On the course you will learn the secret of how your mind becomes conditioned and how this conditioning is working through the law of attraction. This course also contains 'The Key' to clearing your blocks, the conditioning that prevents you from getting what you want, from being who you truly are. 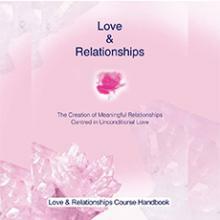 The Love and Relationships course will enable you to develop a compassionate heart so that you flower into the experience of Unconditional Love. 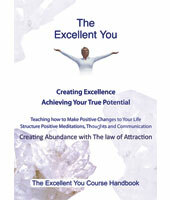 You will learn the secret to creating meaningful relationships with yourself and others. 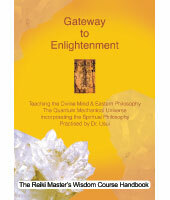 The Gateway to Enlightenment course will awaken divine wisdom, as it contains universal truths. You will discover the laws of creation as taught by the mystics of the past. You will discover how these ancient teachings now come together with the recent discoveries found in quantum physics. "Reading the books together with listening to the sound of my voice on the audio tutorials will enable a divine inner shift of consciousness to occur within you. I wish you tremendous happiness in every area of your life. May the mystic law help you create the life of your dreams as you become a blessing to mankind." “As I read it I’m changing – it’s wonderful. 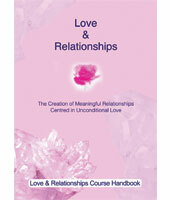 I now want to use the ‘Love & Relationships’ material for the ‘Sufferers of Abuse’ support group that I run.